The headlines of the holiday box office belonged to “Aquaman” while “Mary Poppins Returns” and “Spider-Man: Into the Spider-Verse” brought in family audiences. But farther down the charts, Clint Eastwood quietly left his own mark. After opening a month ago to a $17.5 million launch, Warner Bros.’ “The Mule” has amassed a global total of $102 million against a budget of $50 million. As a director, Eastwood has had several major hits this decade, the biggest being 2014’s highest grossing domestic release, “American Sniper.” He also found success with Tom Hanks on the biopic “Sully” in 2016. But he’s had some missteps too, namely “The 15:17 to Paris,” which only made $57 million worldwide against a $30 million production budget before marketing. But “The Mule” is a different movie, because Eastwood is both in front of and behind the camera. 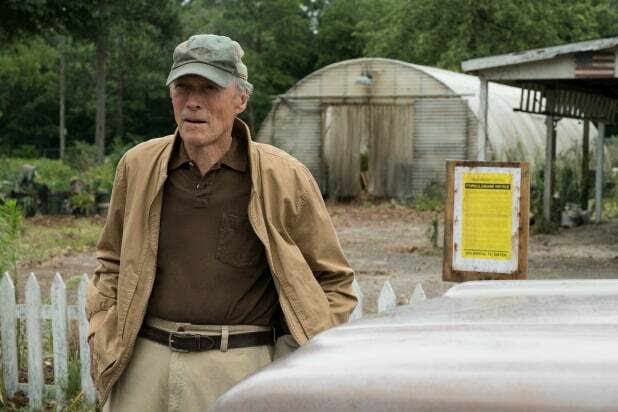 It’s an actor-director combo that Eastwood hasn’t done since “Gran Torino” way back in 2008, and his first acting role since “Trouble With the Curve” six years ago. But when Eastwood does appear on the big screen, he can count on a devoted following of fans — mostly boomers — to show up to see him. “For a generation, Clint Eastwood is The Man. 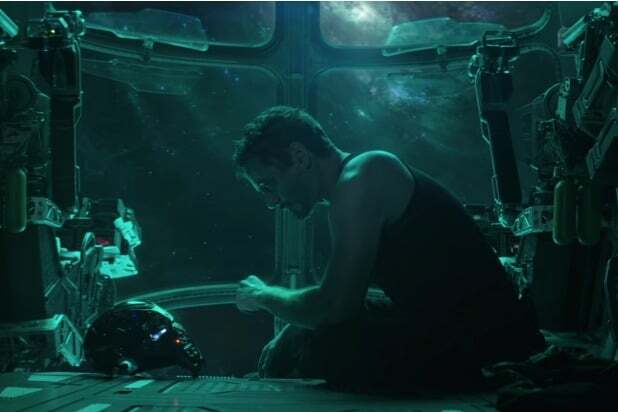 There aren’t a lot of people in Hollywood these days at his age that have that must-see status,” comScore analyst Paul Dergarabedian told TheWrap last month. According to data from Movio, “The Mule” had by far the the highest concentration of moviegoers over the age of 50 among the December wide releases. When drilling down into that age demographic, Movio found Eastwood’s recent films, including “Sniper” and “15:17,” were the most common films that had previously been seen in theaters by “The Mule”‘s audience. Other films commonly seen by the film’s audience were the WWII biopic “Hacksaw Ridge” and “A Star Is Born,” which was directed by “The Mule” co-star Bradley Cooper. The film is also doing well with people who don’t regularly go to the movies. According to the audience survey, 21 percent of those who bought a ticket to “The Mule” see less than four films per year. 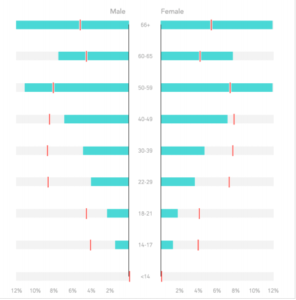 For the average film, infrequent moviegoers account for 16 percent of the total audience.